Peadar Sheerin ©® _TisArt@gmail.com: Tis Garage Band © SOLD !! 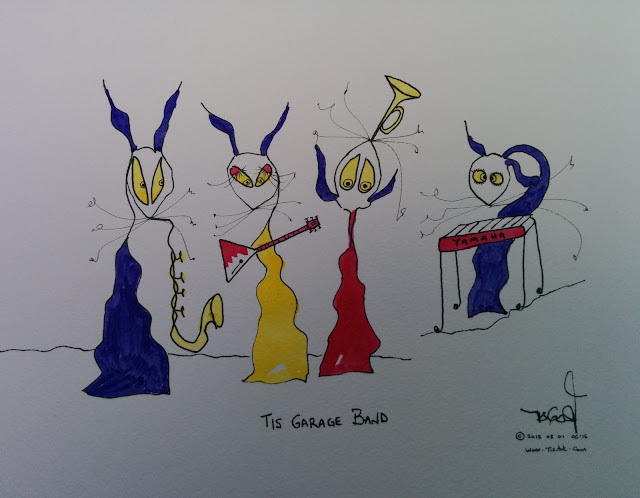 Tis Garage Band © SOLD ! !